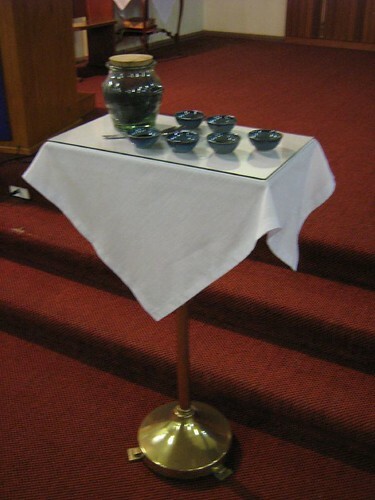 When we gather for Mass, there are people who have ensured that everything that is needed for that celebration has been prepared and is ready for our worship. Those who serve in the role of sacristan in a church can be responsible for a wide range of tasks and duties. 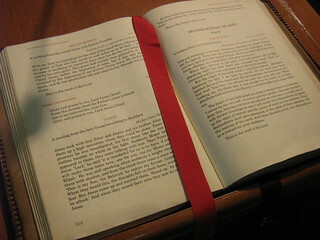 The General Instruction of the Roman Missal simply states that the sacristan “… diligently arranges the liturgical books, the vestments and other things that are necessary for the celebration of Mass” (no. 105). Arranging these things will also mean that work needs to be done to ensure that what is required for Mass is clean, well-maintained, and in good supply. As such, the role the sacristan can be quite extensive. In cathedrals, there is often someone who is appointed and paid to work in this role. 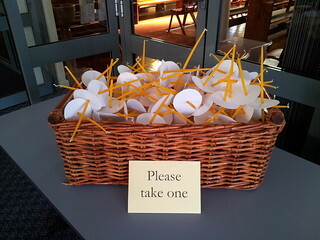 In parishes, there may be a number of volunteers to assist as sacristans. 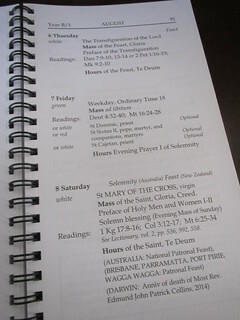 Some may prepare the church for a designated celebration each Sunday, while some others take the responsibility for tasks such as washing linen, cleaning the sacred vessels, or checking the supply of requisites such as bread and wine. All of this is necessary to ensure that things are in order when we come together to celebrate. 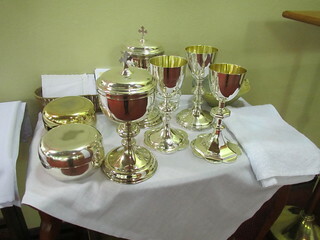 Those who minister in the sacristy and help maintain liturgical items perform a valuable and necessary role for the good of our parish community.